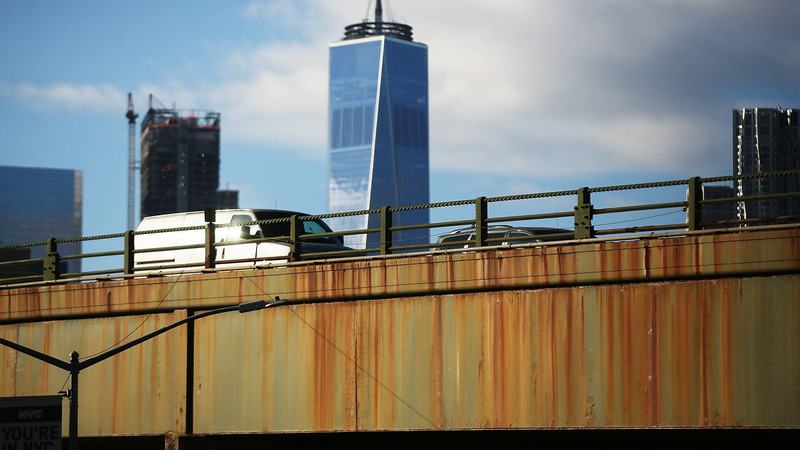 Bridging The Partisan Divide: Can Infrastructure Unite Democrats And Republicans? The American Society of Civil Engineers gives the nation's infrastructure a D-plus grade and says it will take trillions to bring it up to par. But finding the funding is a bipartisan problem. It will be more challenging than they realize, because it costs money, and we don't have a lot of money to spend these days.